Kevin Durant is seemingly following LeBron James' blueprint outside of the NBA. 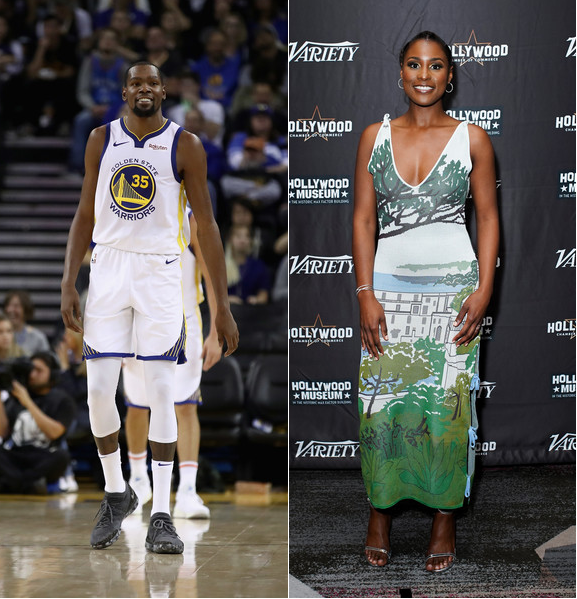 Apple just picked up a new series titled "Swagger," a basketball-themed drama from the Golden State Warriors forward and his Thirty Five Ventures, "Shots Fired" co-creator Reggie Rock Bythewood, Imagine Television, and CBS TV Studios. "Swagger" is inspired by NBA baller's youth basketball experiences. According to Variety, it will explore the world of AAU basketball in the nation's capital, and the players, their families and coaches who walk the fine line between dreams and ambition, and opportunism and corruption. Bythewood will write, direct, and produce the series and he'll also serve as the showrunner. The pickup for Swagger, which had been in the works for a while, comes days after the announcement of a Universal movie based on the formative early years of fellow NBA star LeBron James playing on a youth basketball team in Ohio. Making moves on and off the court. 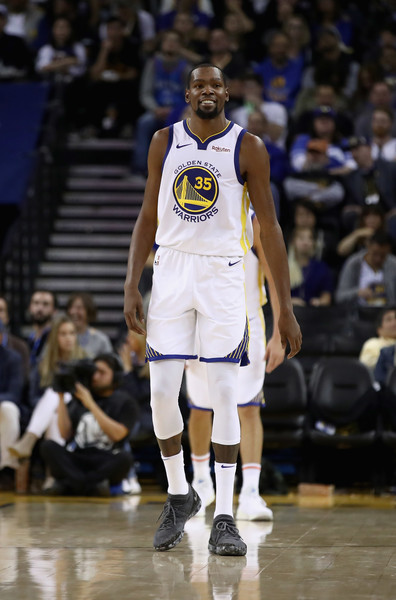 Congrats Durant! Issa Rae is gearing up to bring us a modern day Cabbage Patch Dolls series on HBO. The "Insecure" star, who signed a first-look development deal to create two more HBO shows, is teaming up with Laura Dern to co-write, star and executive produce a limited series titled "The Dolls" for the cable network. And the show will explore real-time issues like race, class and, you guessed it, privilege. The project, which is in development, will recount the aftermath of the Christmas Eve riots within two small Arkansas towns in 1983 in which violent customer outbursts erupted over Cabbage Patch Dolls.